Description Draw and get enough sugar in the cups! Complete all 30 levels to unlock the bonus freeplay mode. 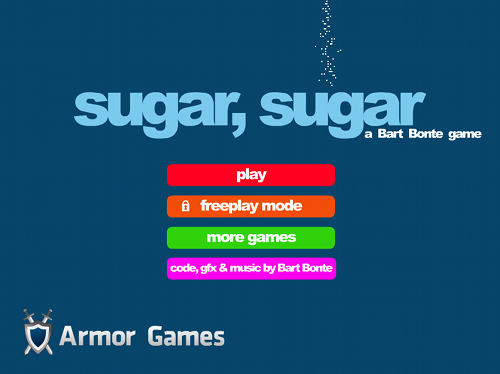 In freeplay mode you can create your own sugar art! I'm showcasing all the creations people send to me here: http://sugarart.tumblr.com/ So please send in your creations!